We present part of the collection "Word War I Diaries" from the State Library of New South Wales (Australia). This site is an interface to that collection developed as part of a research project called "Crossreads" by Jaume Nualart (PhD Candidate at University of Canberra, Faculty of Arts and Design. 2015). 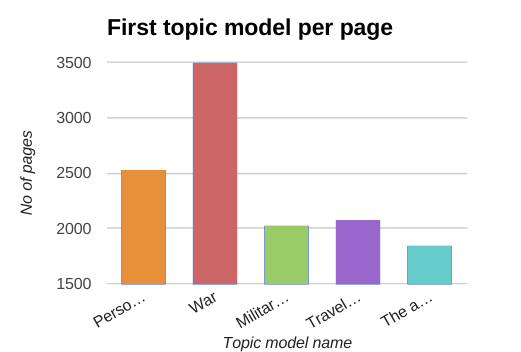 This project proposes a way of exploring and reading the collection based on grouping pages according to the topics they talk about. 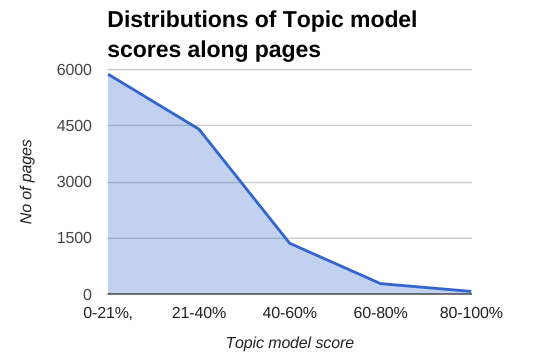 The analysis has been done with topic models. We are preparing a publication where the process will be explained in detail.